Erin & Ben had reached out last year for us to photograph their 2019 Dayton wedding. 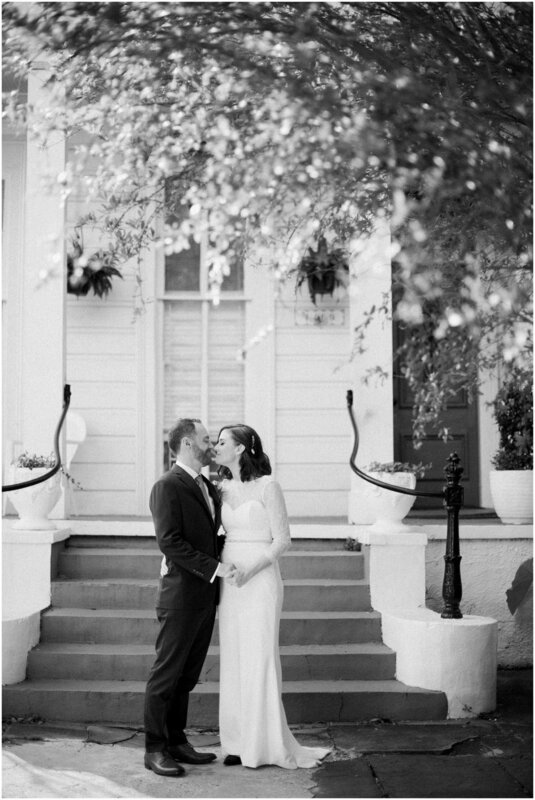 After a couple weeks of planning, they decided an elopement in New Orleans was more fitting for them, & I couldn’t agree more. Here are a few sneak peeks from their day. I can’t wait to share the full story later. P.s. You’ll notice a champagne opening.. Ben popped the cork and it flew into the window of the neighbors house. LOL It was pretty hilarious.